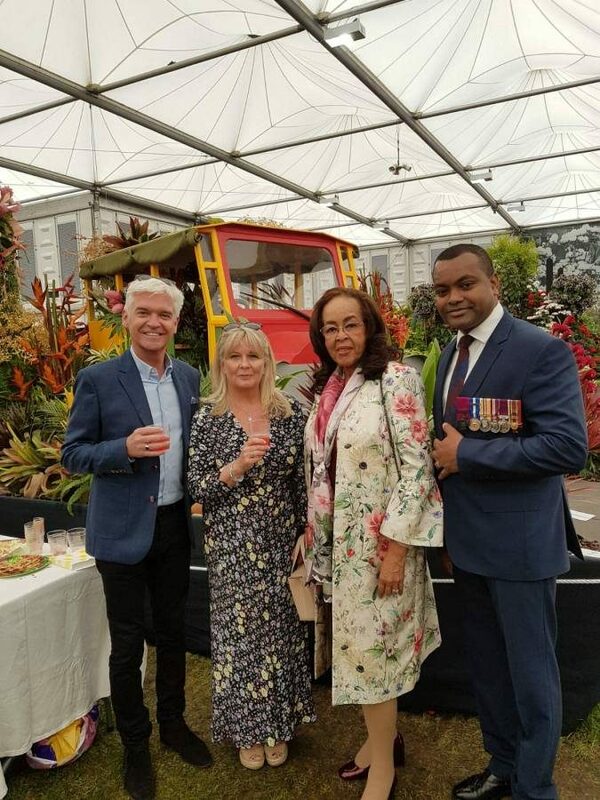 The Grenada Chelsea Flower Show team led by Catherine John again celebrates another gold medal at the at RHS Chelsea Flower Show 2018. Their flower exhibit “The Road to Success” incorporated traditional board buses within the design, and copped Grenada’s 14th Gold medal. Already the team is looking forward to next year’s event and has already begun preparation. NOW Grenada understands that this year’s theme was the brainchild of John. Being the main supplier of foliage for the exhibit, Criswick’s contribution to this year’s event was the addition of foliage including for the first time the introduction of yucca plants. Yucca is a genus of perennial shrubs and trees in the family Asparagaceae, subfamily Agavoideae used for medicinal purposes by herbalists. 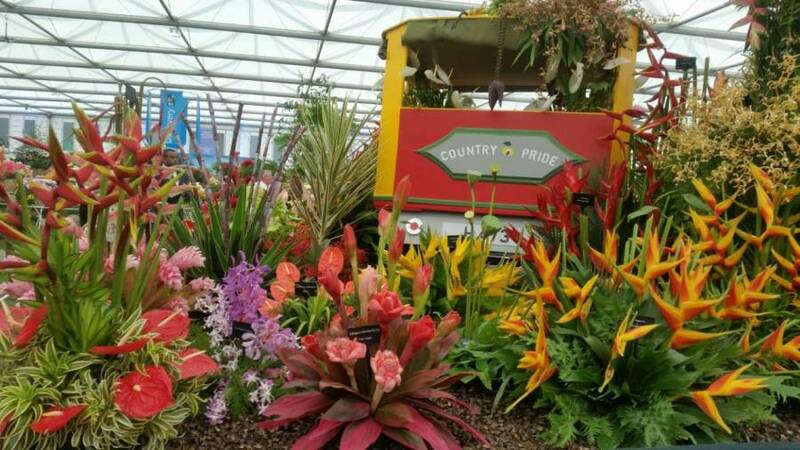 Grenada was not the only Caribbean country to receive a gold at the flower show in 2018; Barbados also received the prestigious Gold Award. The display featured colourful blooms from across Barbados under the theme “Where rum comes from” a nod to the rum and sugar heritage of the island. 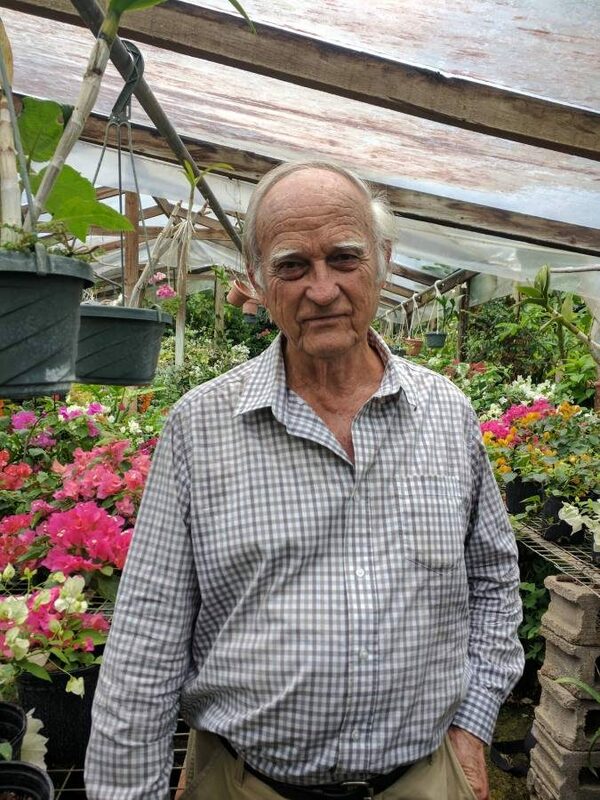 In 2017, Grenada was awarded its 13th gold medal for the exhibit titled “Historical Botanical Gardens” which was described by judges as the best Grenada exhibit they had ever judged.